This 100 hectares area is the largest Wika Realty development project, and follows an integrated city concept. The newly-constructed commercial center, which is a combination of business and entertainment concepts, is expected to be a new icon of activities for the people of Samarinda Seberang and the surrounding areas. 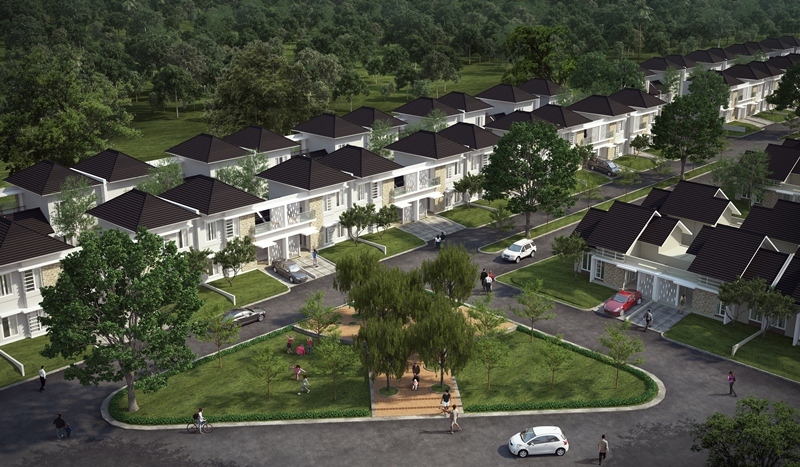 In 2010, the new Sebatik cluster has been opened, with T-36 and T-29 being the best-selling housing types for the area. By the end of 2010, there were 80 hectares of remaining land yet to be developed. This area of around 20 hectares is situated between the city of Manado and its airport, and targets the middle-class market. In 2010, Kelabat cluster and Siladen cluster were opened, and these High End developments got a very good response from the market. To increase market appeal, a sports facility with a Swimming Pool and a Futsal Court has been opened. By the end of 2010, there were 3.7 hectares of remaining land yet to be developed. Image of Bali as a paradise in the world is true. Besides the beautiful panorama, the natural environment is maintained very well. The Tamansari Puri Bali 2 residential areas in Sawangan, Depok is also developed with a concept of residential nuanced Balinese resort, which features the image of Balinese elegance with a blend of modern architecture . Entering the gates of Tamansari Puri Bali, You would began to feel atmosphere of Bali. Arriving at the gate entrance, the exotic of Bali can not only be seen from the design of the gate, Garden with lush flowers also ready to welcome every guest who comes or returns home after a day of activities. 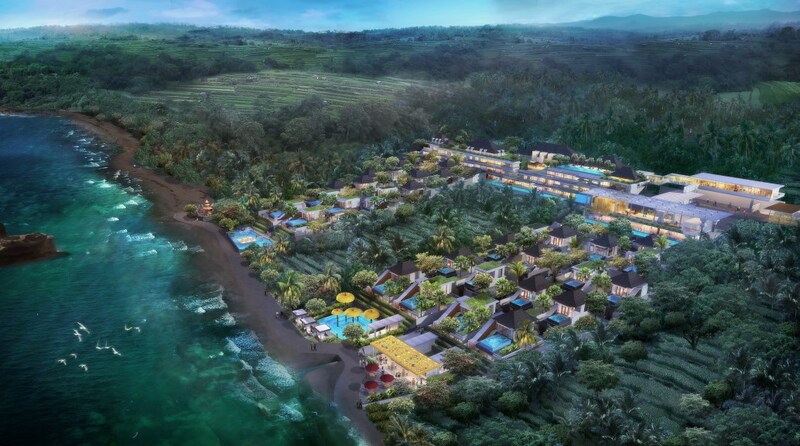 Life at Tamansari Gangga is enjoyed with unrestricted views to the azure ocean and direct access to the beach. Play, Relax, Pamper and Indulge your senses with culinary pleasire of beach-view spa, swimming pools, bar and restaurant, complemented by the hotel's five star facilities and services.